Bryana Salaz Photos, News, and Videos | Just Jared Jr.
Here’s more proof that Bryana Salaz has the voice of an angel! 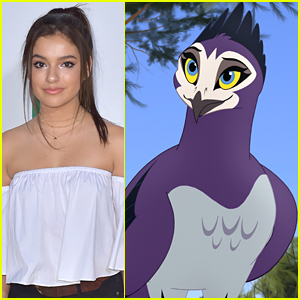 In the upcoming season finale of The Lion Guard, the 21-year-old actress and singer will voice Anga, a Martial eagle. In the episode, titled “Fire from the Sky”, to combat the vultures dropping flame sticks from the sky, the Lion Guard seeks help from Hadithi (John O’Hurley) and a Martial eagle named Anga. If you don’t know, The Lion Guard continues the epic storytelling of The Lion King by following the adventures of Kion, the second-born cub of Simba and Nala, and his diverse group of friends as they unite to protect the Pride Lands. The season finale of The Lion Guard premieres Monday, April 22nd @ 2PM ET/PT on Disney Junior and the DisneyNOW app. 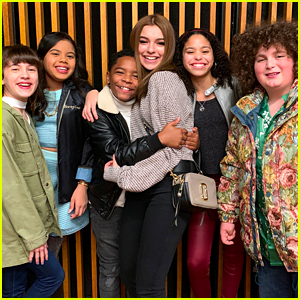 JJJ is so excited to announce the cast and details from Netflix’s new comedy series, Team Kaylie, starring Bryana Salaz! 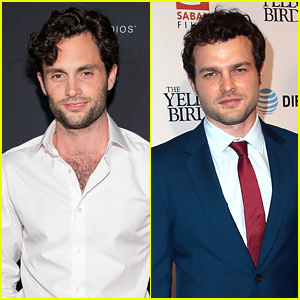 The series was created by Emmy-winning producer Tracy Bitterolf, and developed and executive produced by Pamela Eells O’Connell. In the show, Bryana will star as the title character, Kaylie Konrad, a rich, nineteen-year-old selfie obsessed celebrity who receives a community service court order to lead the wilderness club at an inner city middle school. 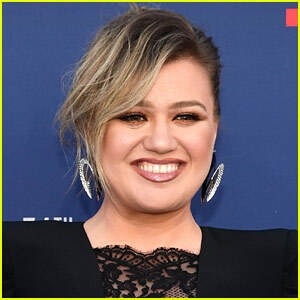 When she is forced outside of her comfort zone in every possible way, she proves to her followers, the kids, and herself that she is more than just the pretty face her domineering mom-ager has always prized. 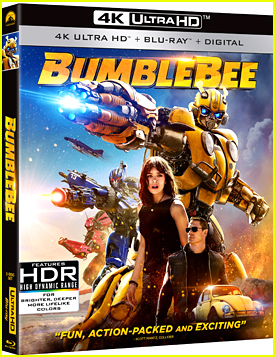 Other cast members include Alison Fernandez as Amber, a tough, impulsive, and street smart student leader of the Wilderness Club, who is not happy Kaylie has walked through that door; Symera Jackson as Jackie, a straight A-student and rule follower who lives to please people (often despite herself); Elie Samouhi as Chewy, an ever-optimistic and cheery guy who will do anything to help his friends; Kai Calhoun as Ray Ray, a lover of all things fashion and pop-culture, and the most star-struck by Kaylie and her life; and Eliza Pryor as Valeria, a mysterious student who is an outsider and totally fine with it. Stay tuned for even more details about the show! Exclusive: Ricky Garcia�s Co-Stars Treat Him to Surprise 18th Birthday Dinner - Pics Inside! Check out these new photos from Ricky Garcia‘s birthday, provided exclusively to JustJaredJr.com! 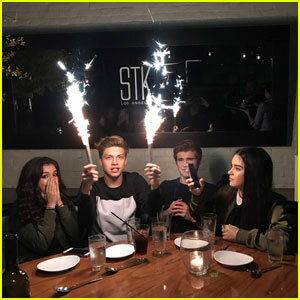 The 18-year-old actor and Forever in Your Mind singer was surprised by his Best Friends Whenever co-stars on Sunday (January 22) at his all-time favorite restaurant STK in Westwood, Calif. The group laughed and joked all night. They also talked about Ricky‘s party from the night before. 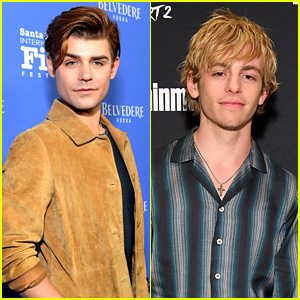 In case you missed it, we were there and put together a list of 18 things you need to know about the star-studded bash!